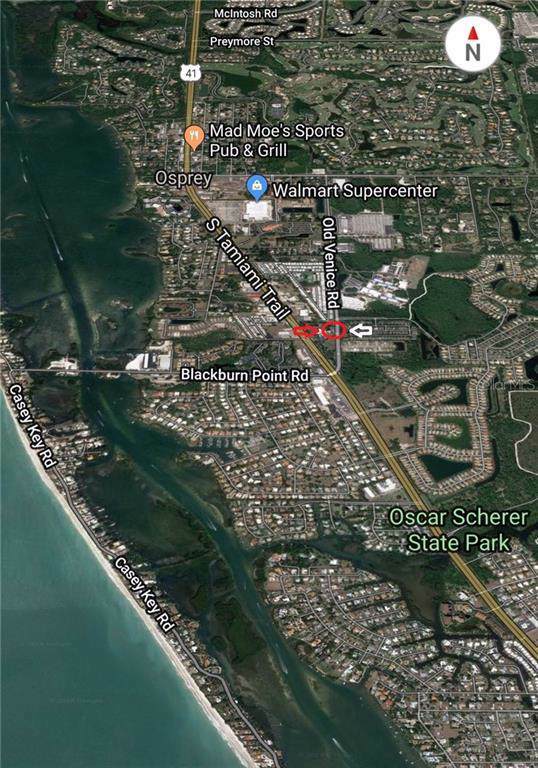 Affordable OPI zoned commercial parcel for sale. 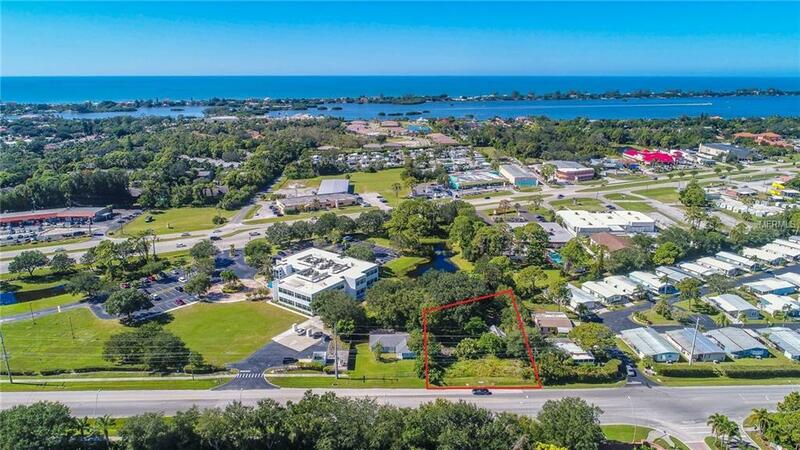 Possible uses are Office, Daycare, Veterinarian, etc...Great visibility on a highly traveled road, centrally located in Sarasota County. 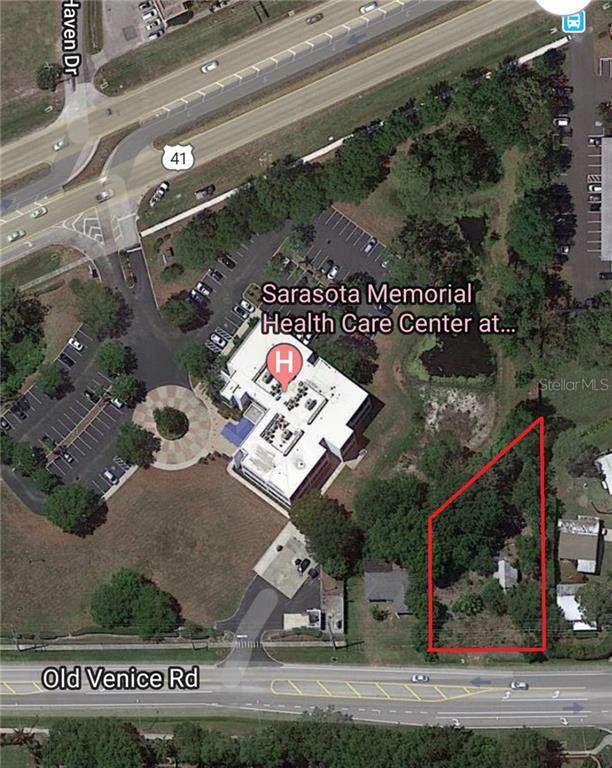 Great neighbors like Pine View School and Sarasota Memorial Health Care Center. 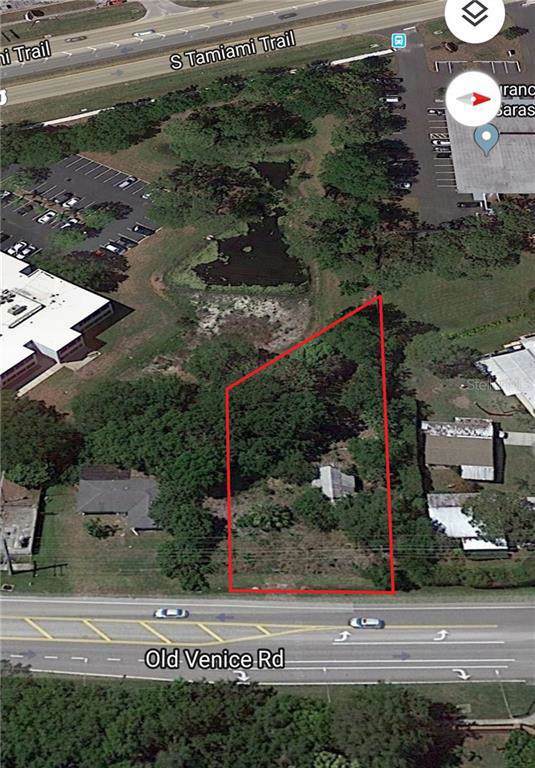 Seller is willing to sell or build to suit and lease. The present home on site is in the permitting process for demolition. Please do not enter.